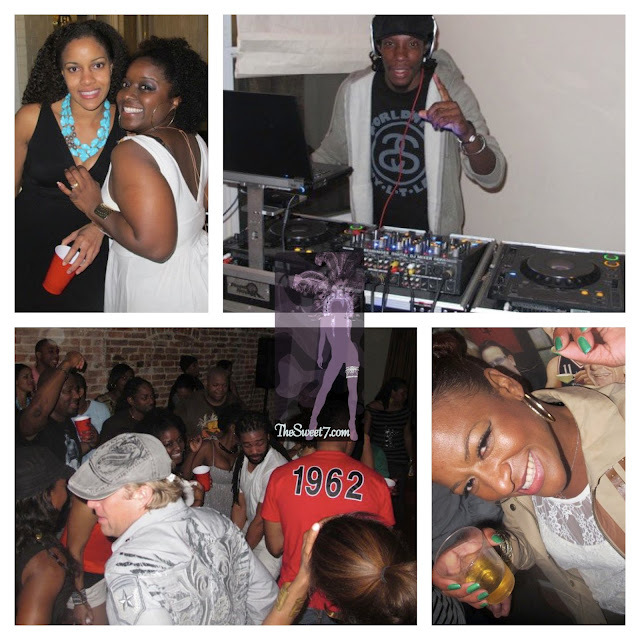 When my Bajan friends have a fete in D.C, it's always the best time. 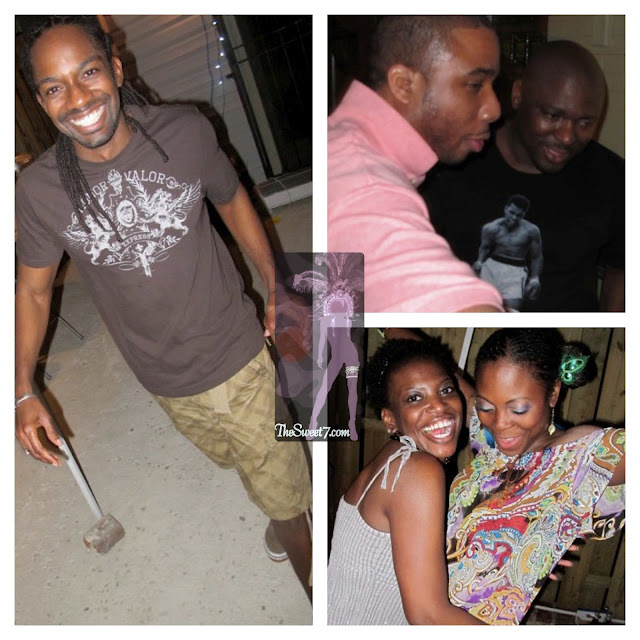 So last Spring when Andre was leaving us, to meet his bride-to-be and relocate to Australia, before their Spring wedding in Barbados, my hubby and I were there. 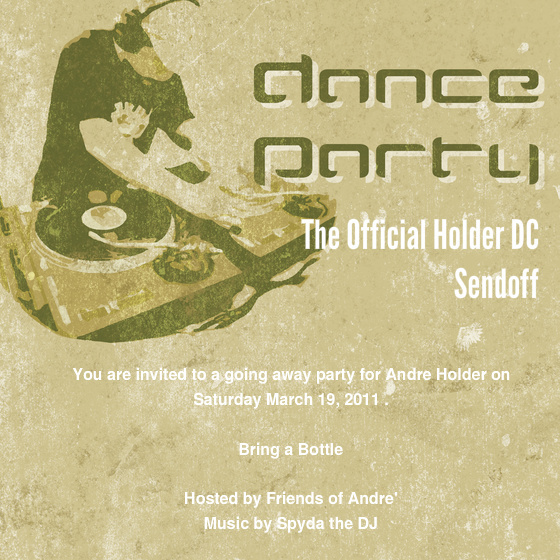 At the time, I even named that FB album "Andre Holder's Moving to Australia Party!" and later featured the DJ from that going away fete, Spyda the DJ here. 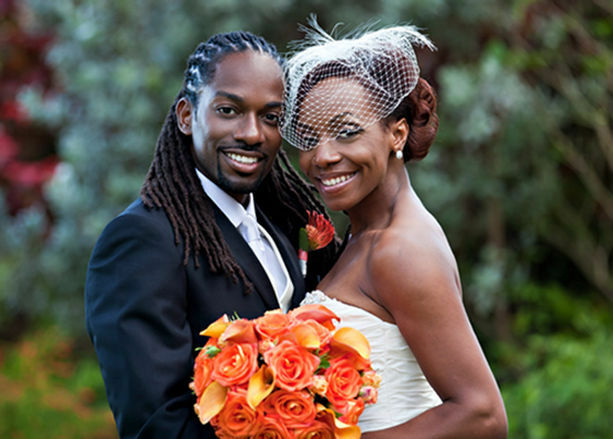 A few days ago, Andre and his bride, Kaelie were featured on Essence.com: Bridal Bliss: An Everlasting Love with wonderful pictures from their Barbados wedding. Get a glimpse of Andre's sendoff the invitation and pictures also!